You can also choose to upgrade your trek by adding an extra day to your trek itinerary . 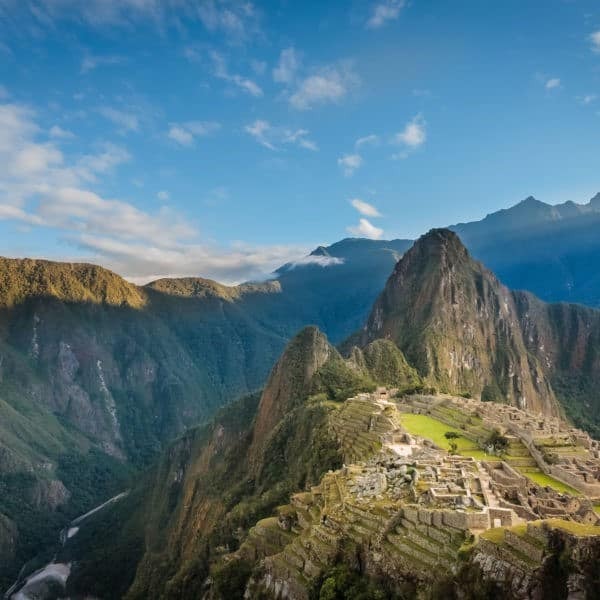 This gives you a second chance to visit Machu Picchu. 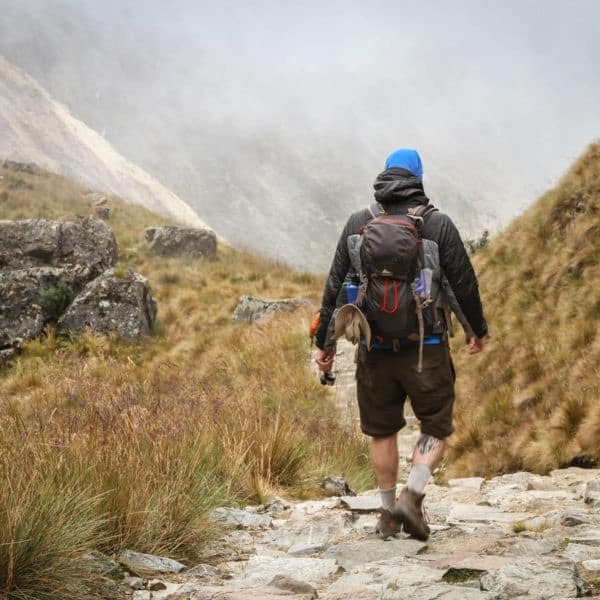 If you’re hiking the Inca Trail, this upgrade package allows you to spend a night in Aguas Calientes and have a second day to visit Machu Picchu. 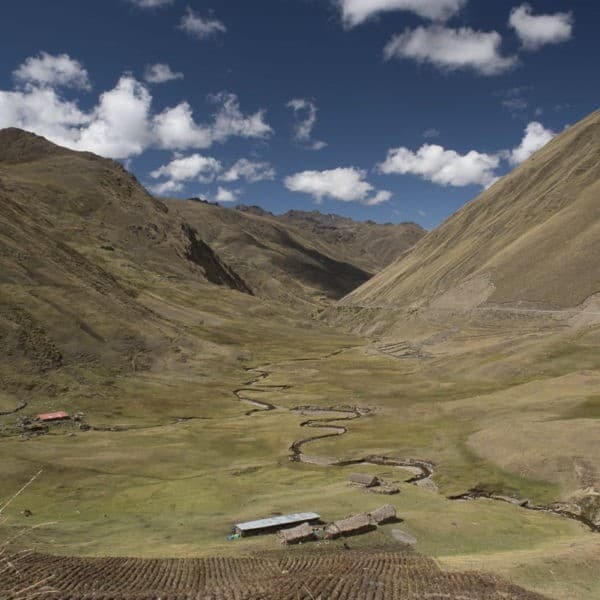 For treks that already include a night in Aguas Calientes, this means you spend a second night in Aguas Calientes. 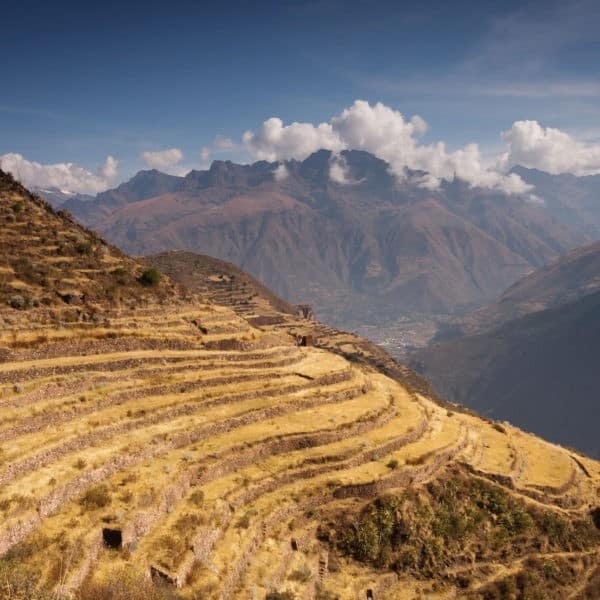 You also have a second day to visit Machu Picchu! 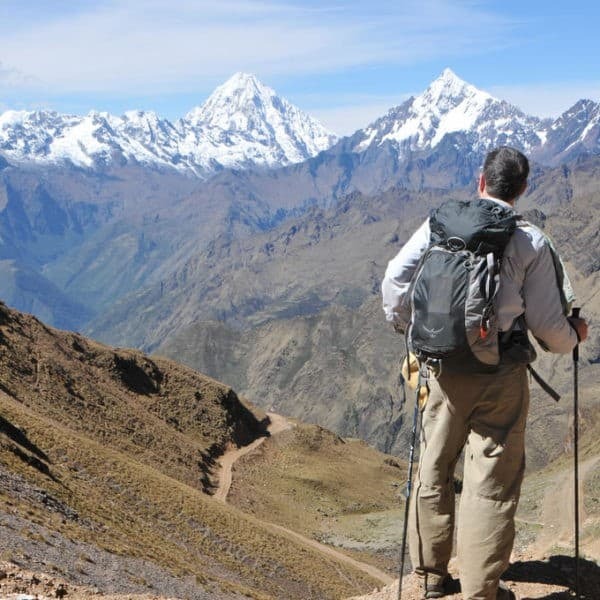 All treks to Machu Picchu other than the Inca Trail include a night in a Standard hotel in Aguas Calientes.